NTV, the broadcasting wing of the Nation Media Group, has poached Mohamed Ali from Kenya Television Network (KTN), Willice Raburu, Sylvia Chebet and Hussein Mohamed from Citizen TV, sources told the Jackal News, a clear indication that NTV Managing Editor Linus Kaikai is serious is putting together an award-winning team. He leaves behind indefatigable Dennis Onsarigo, the man with whom they churned a series of hard-hitting scoops that rattled the powers-that-be, even endangering their lives. Onsarigo, himself a former NTV employee will now have to churn his stories. “He is a dogged worker and I am sure that he will deliver,” a source explained. The problem is, if KTN do not treat Onsarigo well, he can as well decamp to Citizen TV, which is reportedly seeking his services. Another source explained that the exit of Ali has given Onsarigo a chance to breathe new life into KTN’s investigative desk. The new information came weeks after NTV sacked experienced reporter Yassin Juma, who nearly lost his life in an accident in Somalia, sports reporter Idriss Situma, G3 producer Mellissa Mugambi and administrative secretary Ivetta Mkalla. Other sources said well known producer Peris Mureithi resigned, PM Live/Trends producer Wilson Kariuki left the company and joined A24/Camerapix. Several others including librarians have left the company. Meanwhile, Chebet, Raburu and Mohamed refused to be lured by a new chopper that S.K. Macharia bought for his news gathering team, and headed to NTV, which is struggling to remain relevant in the very competitive market, sources said. “This is a huge setback for Citizen TV that has been losing staff to other companies at a ground-breaking speed,” a source explained. 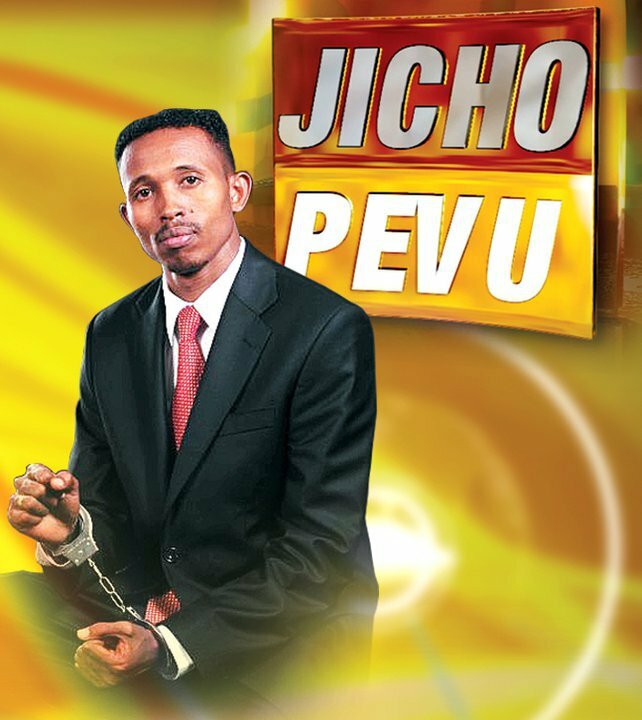 Mohamed has been telling colleagues that Citizen TV newsroom is more like an Animal Farm, in direct reference to the legendary book by British writer George Orwell, meaning some journalists in the newsroom are bigger than others. Previous MOMBASA BUS WARS!! WHO WANTS TO “KILL” SPANISH BUS C.E.O.??? halo, i would like to do a dare ling investigative report to follow the traces and footsteps or how close we can get to one of world most wanted criminals LRA rebel chief commander Joseph kony .the main aim will be to follow and get to know, who is kony,where does he hide despite military operations to arrest him, is he in DRC or is he in garamba, northern kivu or in south kordofan in south Sudan,who is his closest allies,who supply LRA with weapons, is operation lightening thunder backed by us commandos going to get kony, which is the latest LRA attacks and where.we shall start the investigation from northern Uganda where kony was born to all mentioned places.i look forward to hear from you kind regards.